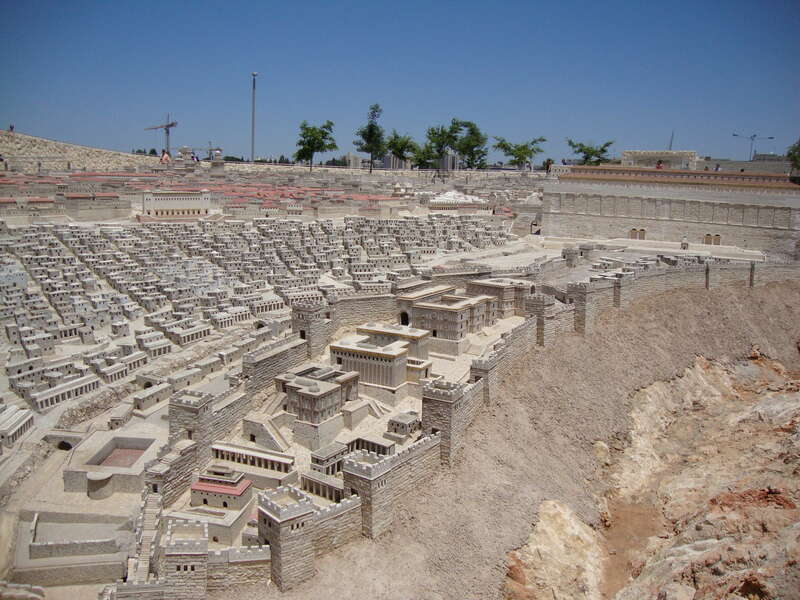 For many people a visit to the Holy Land becomes a sort of “fifth gospel”. For me, it became a lens though which to read the pages of the written Gospels and I am stunned at how much clearer they have become. I am now in the process of making inquiries about organising and leading a 10 day Pilgrimage to the Holy Land in October 2010. I feel that, if at all possible, people should take the chance to visit if they can; there is so much to see, hear, learn, experience and share. Blogs, books, photos and presentations can certainly peak our attention, but nothing beats the personal experience. A pilgrimage to the Holy Land is more than pious tourism and few, but the cynical, would see it as a “Christian Disneyland”. Indeed I found it to give me an awareness not only of the past, but also the present. I became aware that the Holy Land was an amazing experience of spirituality, education, and culture. I became aware that forgiveness and compassion are desperately needed not only between individuals, but also countries. I became aware of the awesome responsibility that we carry and the fact that as Christians walk this earth, peace ought to follow. I became aware that the Holy Land was a place where the scriptures came alive. So if anyone is interested in joining me on this adventure then please get in touch.